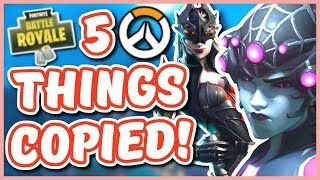 We have not received a new event ever since the Blizzcon event earlier this year (if you consider that an event). 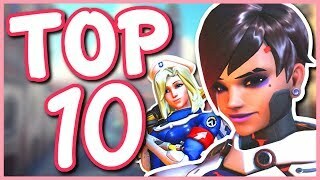 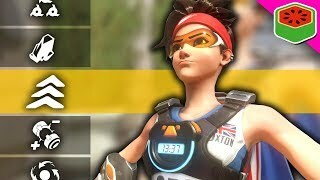 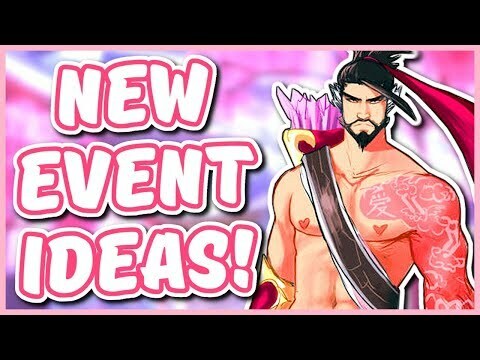 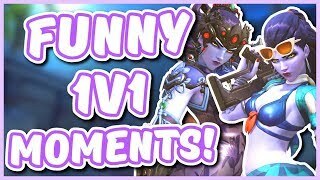 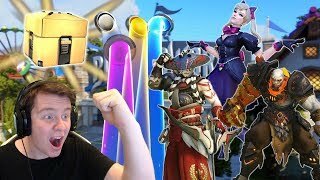 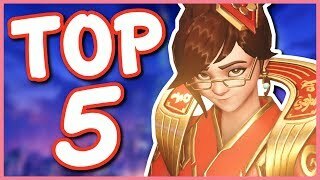 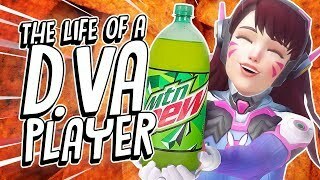 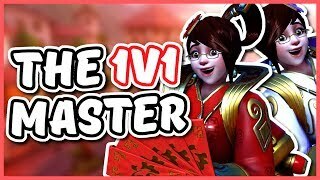 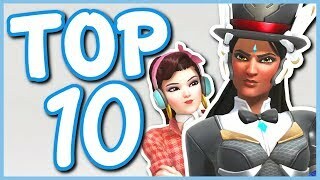 This video talks about some event ideas, and more importantly skin ideas, that could take place in Overwatch! 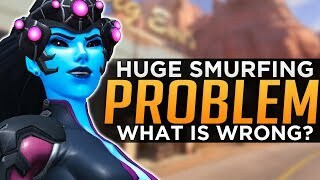 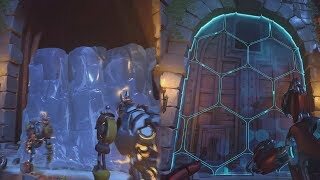 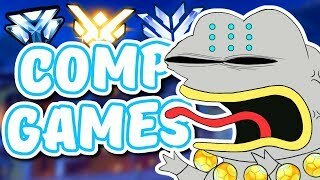 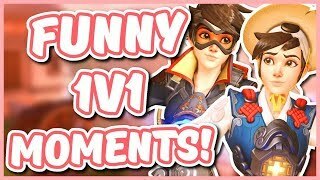 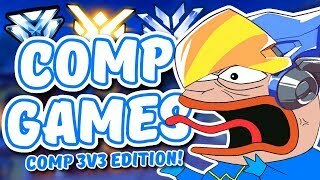 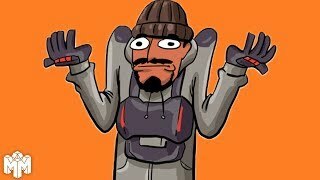 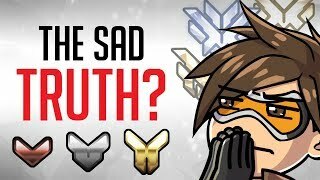 Overwatch: HUGE Smurfing Problem - What's Wrong? 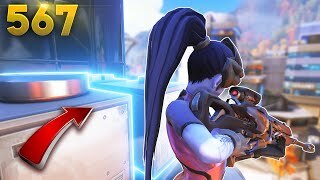 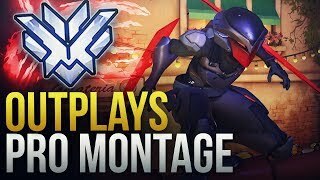 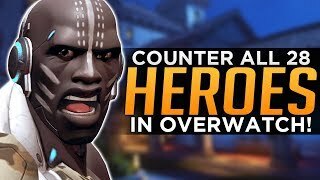 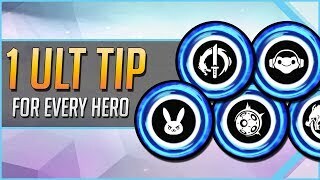 Overwatch: How to COUNTER Every HERO!